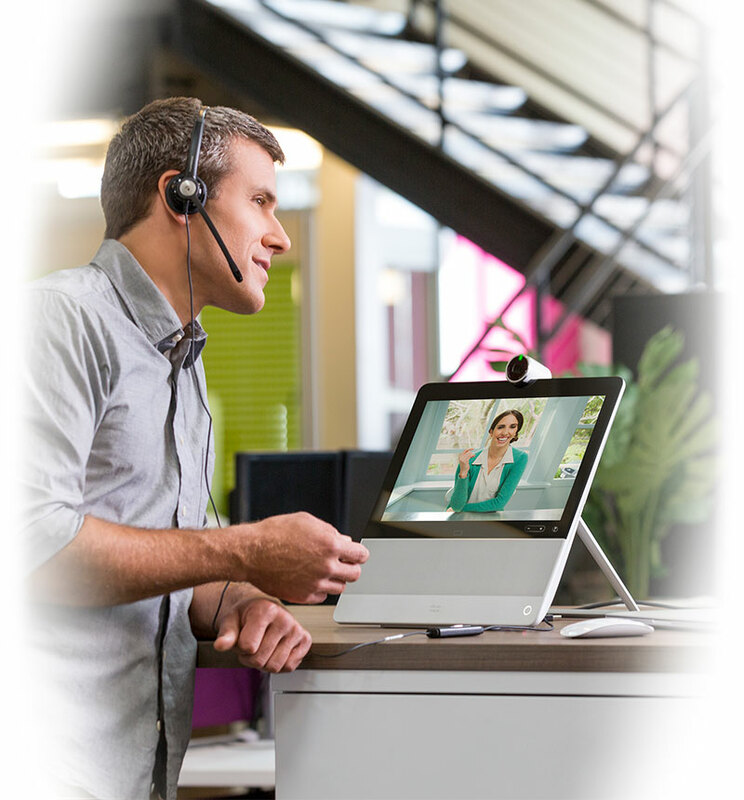 Today, your business depends on technology to meet the communication needs of its employees, partners and customers. 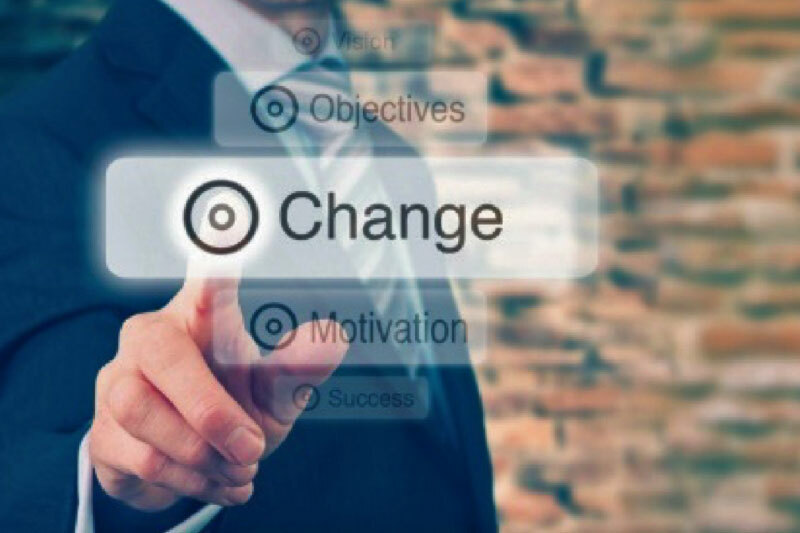 And in the future, you’ll rely on technology to help you make simple changes that create significant value for your company. 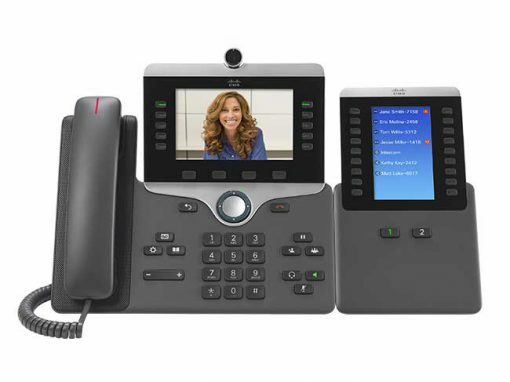 Unified Communications and enterprise telephony solutions from Cisco are designed to provide a simple way of meeting these needs, and help you to face these challenges while growing right along with your business. 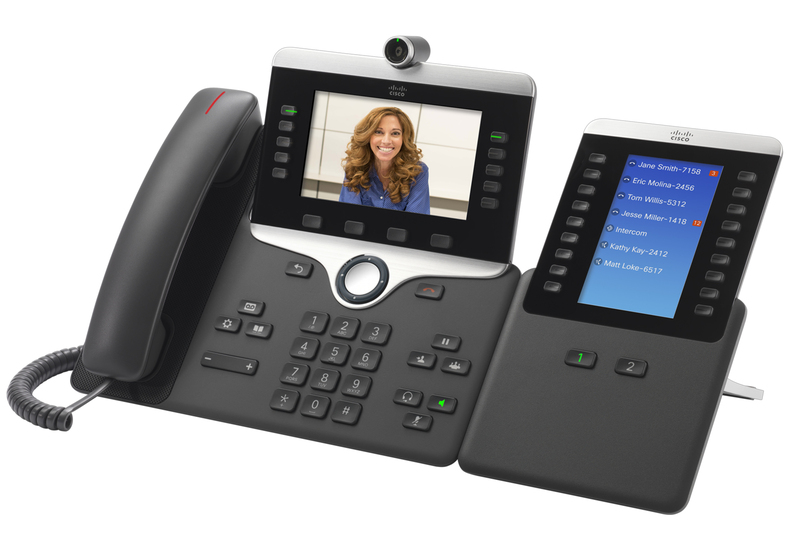 Integrated messaging, call forwarding and transfers, hunt groups, call queues, interactive voice servers and call recording. Choose the device that works best for you and boost your productivity. 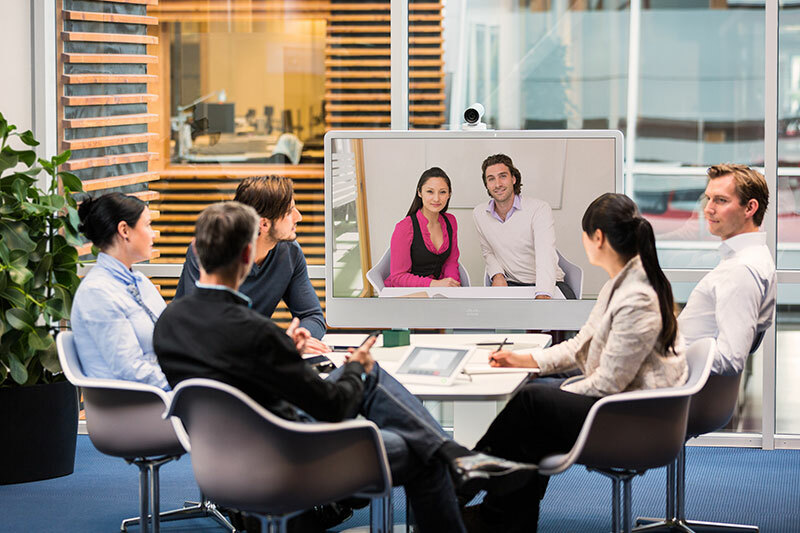 Participate in multimedia meetings and share information easily from anywhere. 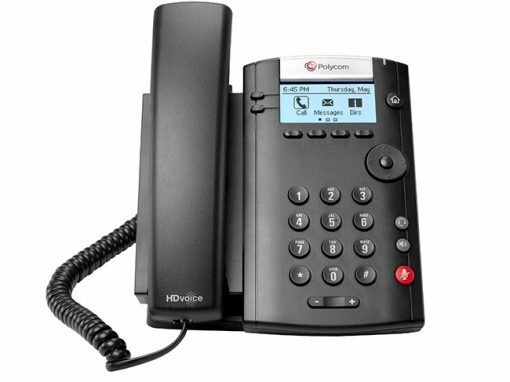 The single-number functionality lets you forward calls transparently to all your different phones, ensuring that you’re always reachable. 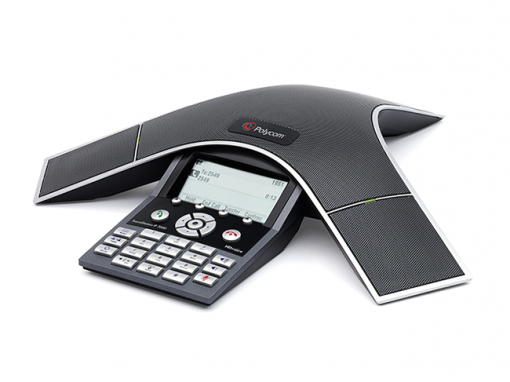 Make both audio and video calls. 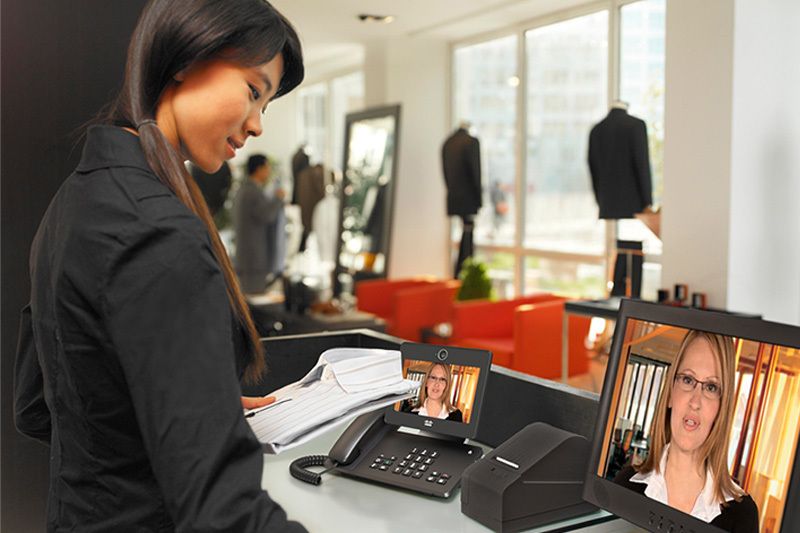 Whether they’re working from home or on the go, integrated video functionality makes video calls every bit as easy as a regular phone call. Stay in contact wherever you go, on the device of your choice! 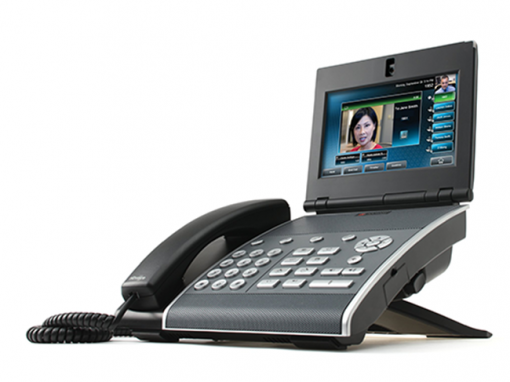 This solution supports a wide range of terminals, from IP phones to telepresence devices. Elit-Technologies offers advice and assistance in choosing the solution that works best for you. 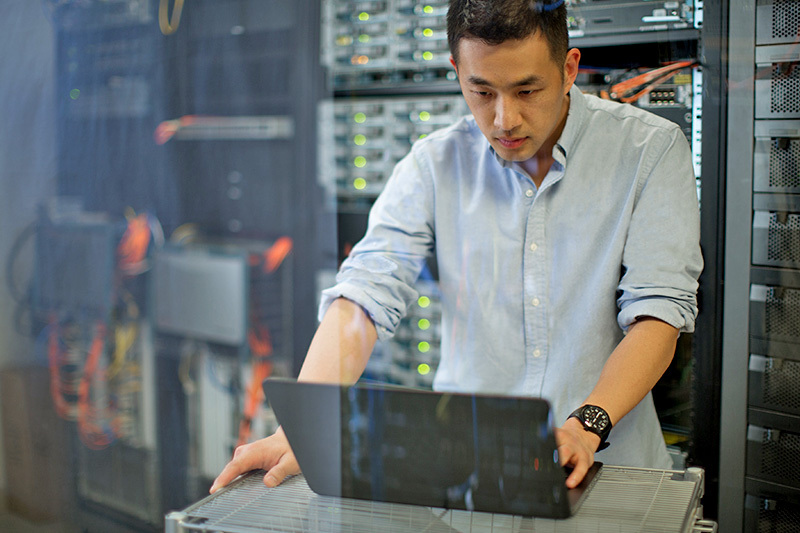 Protect your investments with a proven, scalable and interoperable solution. 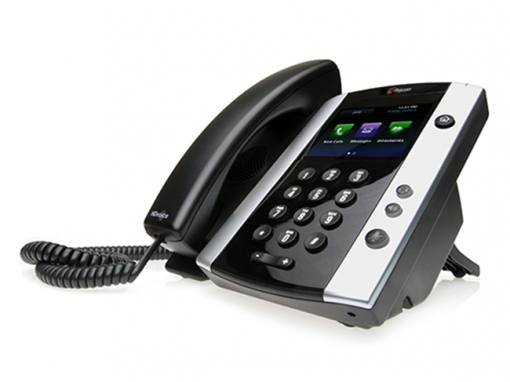 We also provide you with a single point of contact for end-to-end support. Our support center offers a dedicated team of expert engineers charged with monitoring your assets in real time. When incidents arise, they take action before your employees’ work is even affected. 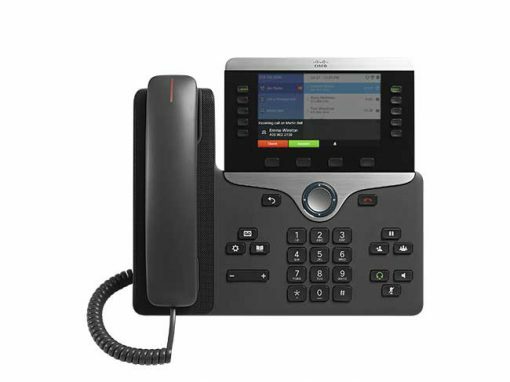 Our solutions are certified Cisco Powered – a sign of Cisco’s trust in us and in our technical capabilities, methods and procedures for implementing unified communications solutions. 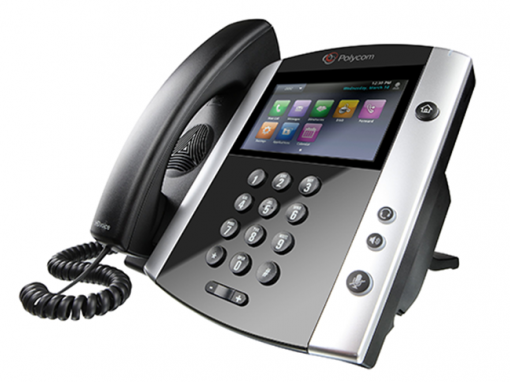 We are audited regularly by an independent third party to verify that we comply fully with Cisco’s strict standards. 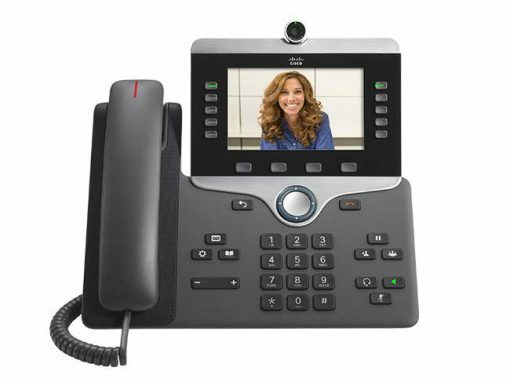 I am interested in Cisco Powered solutions for Unified Communications and business telephony, and would like to hear from Elit-Technologies.